Helps to increase breastmilk production. 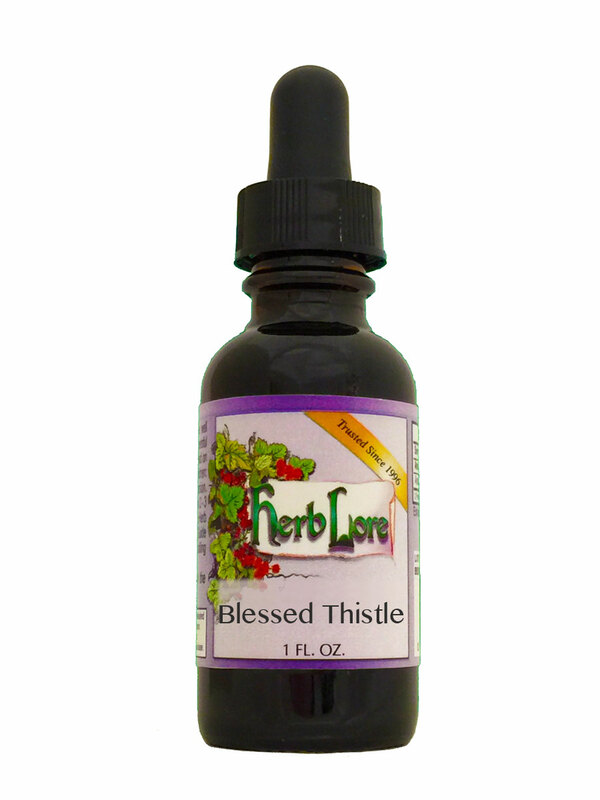 Blessed Thistle is a "bitter" herb which means its beneficial for the digestive system as well. This herb tends to work well for women who don't get the expected results with Fenugreek. Note: not for use during pregnancy.